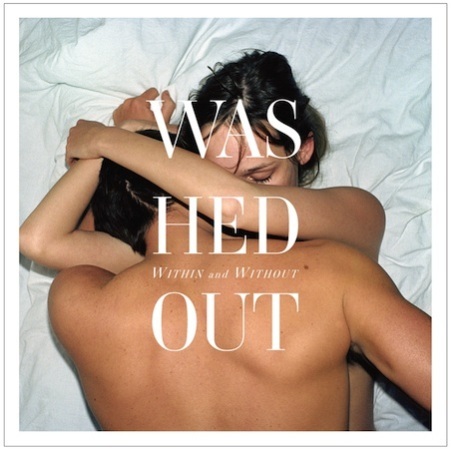 New Washed Out? Yes please. 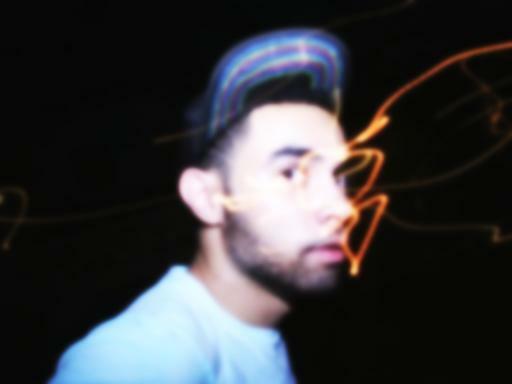 Ernest Green will be releasing the 12″ single “Amor Fati” on November 7th b/w the awesome B-side “Call It Off”. 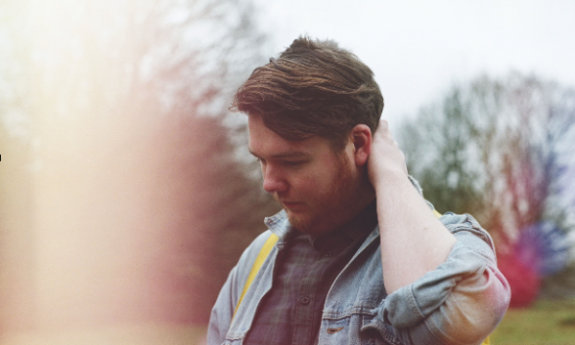 The track is bit more pensive than its counterpart but lacks none of Green’s characteristic dazed out feel. Listen below. 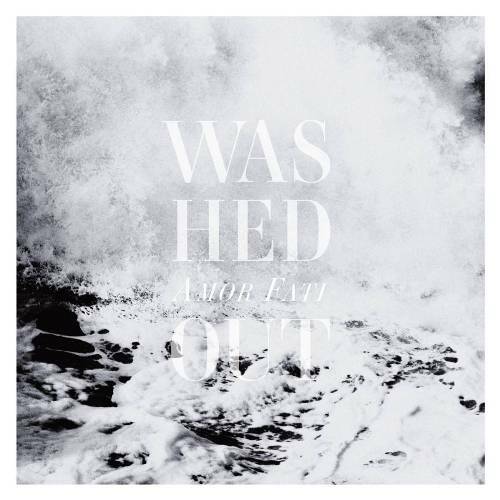 You’ve already heard “Eyes Be Closed” and “Echoes” from the new Washed Out album, so now take a listen to “Amor Fati”. Mr. Green must be loving his fate as his album is becoming one of the most awaited albums of the year (at least for us). Check it out below. New Washed Out tunes make any day a little better. Check out the new track from Within And Without entitled “Echoes”. The LP is due out on Sub Pop July 12th. Start skimming that pool and break out those water wings because summer is almost here. 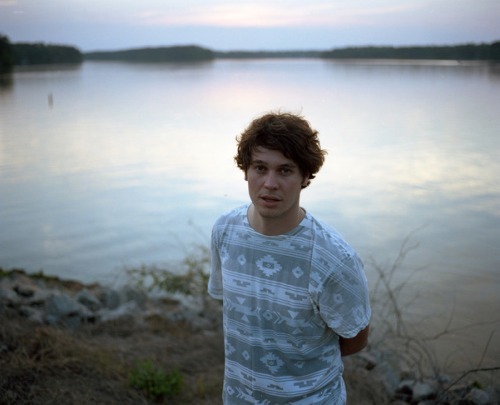 And just in time we have a new track from Ernest Green, AKA Washed Out. ”Eyes Be Closed” is the opener off Green’s newest album, Within and Without, set for release this summer on Sub Pop. Stream the song below or enter an email address into the widget to download.